Happy Thursday! Happy Crazy Egg challenge day!!!! 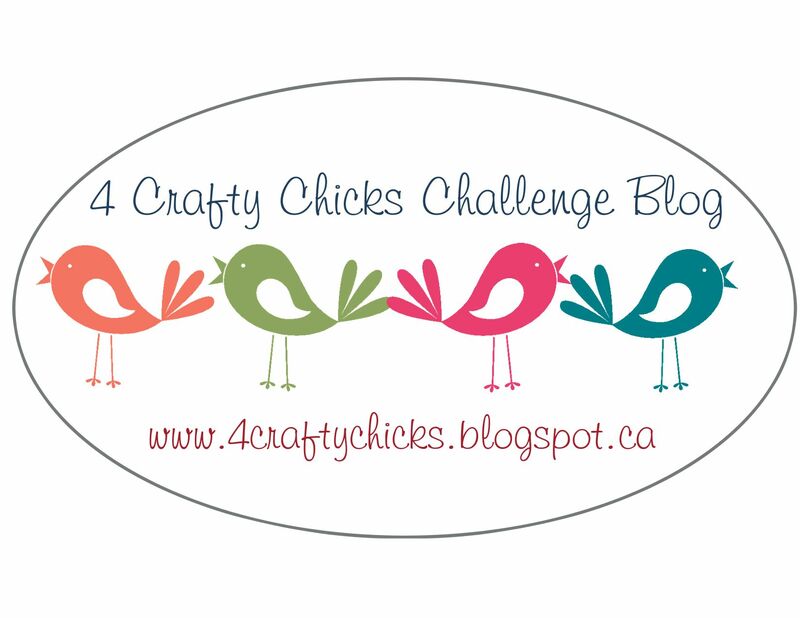 It's Thursday and that means it's time for another 4 Crafty Chicks Challenge. In month's where there are 5 Thursday's, I hostess the 5th Challenge and it is 100% Anything Goes! No themes, no twists, no nothin' but whatever makes your little heart happy <3 lol. For my card this week I'm sharing a little gem I made with some Karen Burniston dies (have I mentioned lately how much in LOVE I am with her dies?!?!??). The inside is my favorite part so we'll start there. I used the TWIST PANEL POP-UP die set, here (it's the set of the dies that make those 4 rectangle panels pop up like that, they also fold up and twist in to place when the card is folded). How cute are these snowmen?!? Am I right?? Ok, the die set is called SNOWMAN and it comes with ALL of the parts you need to make a totes adorbs snowman (right down to the carrot nose!). For my 4 'Men I added some Copic "shading", 2 of them with C's and 2 with BG's. I didn't use the "face" die piece but instead I used some Black Nuvo Drops for the eyes. The carrot nose is a die. FOr his buttons I used a mixture of rhinestones, pearls and enamel dots. His hat and the colored "sash" on the hat is also a die. The snowflake on his hat is a die and I used some shiny foil cs. This is the portion of the card above the Snowmen. Remember like a bajillion years ago when we bought about 500 of those felt snowflakes from Stampin' Up cause we were just sure we'd NEED them!!! Well, alas that day has come! lol I used a few here, layered up and added a metal snowflake brad on the tops. And here's the sentiment part below the Snowmen. My sentiment is from an older stamp set from Cas-ual Friday's stamps. I used various scraps from my paper pad with some flag dies, layered them together and topped them off with a twine bow. There are a LOT of layers in this card, and while it does "technically close", I'm thinking leaving it open is the best thing to do, lol. Really the biggest issue is that the "belly buttons" are lined up too well and when folded up them lay on top of each other. This is the front. VERY plain and VERY simple for me... but it works because the inside is the focus here. That "Happy Winter" is from the Word Set #3 Holiday die set. Happy Friday!!! 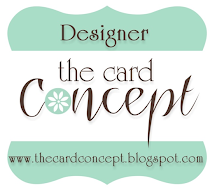 I'm up on the Coffee Loving Cardmakers blog again (not gonna lie, I'm starting to get a little sad that I'm halfway done already, lol). For my card today I paired up some Karen Burniston dies with some goodies from SugarPea Designs. So I've been drooling over some of Karen's dies for some time now and finally decided to order some... HOLY SNICKERDOODLES! I'm hooked! I had a little too much fun today making this card! This is the first time I've used these types of dies, they were a lot of fun and very quick to get the hang of! So here's the front of the card. I used the large Postage Stamp die (SugarPea Designs) for the patterned paper, then mounted it on white before mounting it to my Avocado cs base. The solid circles and the heart are from the Circle Charm Pop Up die set (Karen Burniston), I popped up the heart.The "flippy" circle is decorated to match the inside, the cup and those hearts are from the Coffee Charms die set (Karen Burniston). So when I first opened the Circle die set, I was intimidated!!!! Big TIME! But I watched the video that Karen has done, and it was easy-peasy!!! So excited with the way this turned out! Well that about wraps it up for my post, I hope you get some time to get creative this weekend!